The Department of Kerala State Lotteries announced the Nirmal Weekly Lottery NR 113 results 2019 following a draw held at Gorky Bhavan in Thiruvananthapuram. 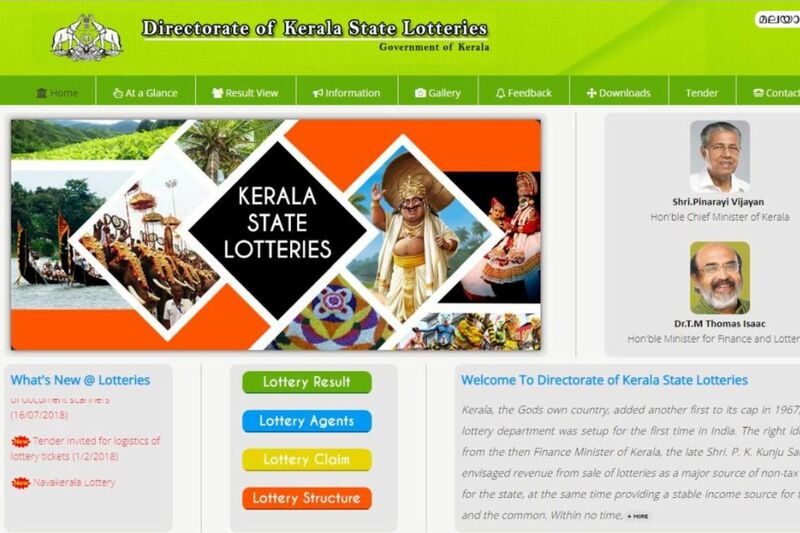 Kerala lottery results 2019: The Department of Kerala State Lotteries announced the Nirmal Weekly Lottery NR 113 results 2019 following a draw held at Gorky Bhavan in Thiruvananthapuram. Kerala Nirmal Weekly Lottery NR-113 results live declaration started at 3:00 pm and the complete winner list was uploaded on the official website keralalotteries.com at 4.30 pm. 2) Click on the ‘Lottery Result 2019’ tab. 4) A PDF format file will open in new window. 5) Match your ticket number with those on the winner list. Kerala Nirmal Lottery NR-113 carries a bumper prize of Rs 60 lakh, which was won by a ticket holder from Kottayam. It is followed by second prize of Rs 5 lakh. Twelve winners are given the third prize of Rs 1 lakh each. A consolation prize of Rs 8,000 each is given to 11 winners. The price of a single Nirmal lottery ticket is Rs 40. The winners can claim the prize money from any lottery shop in Kerala if the amount is less than Rs 5,000. 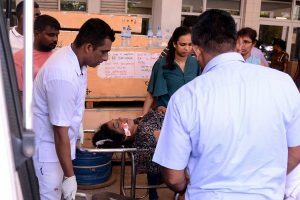 If the amount exceeds Rs 5,000, the tickets will have to be surrendered before a bank or the government lottery office with valid ID proofs. The winning tickets have to be surrendered within 30 days. Due to a huge number of visitors on the official website, some ticket holders may face technical issues in checking the lottery results. In such a scenario, people are advised to refresh the result page after a short while.